Maureen McDaid-Fraizer (Seton Founding Counselor) is Seton Catholic College Prep's seasoned College Counselor. 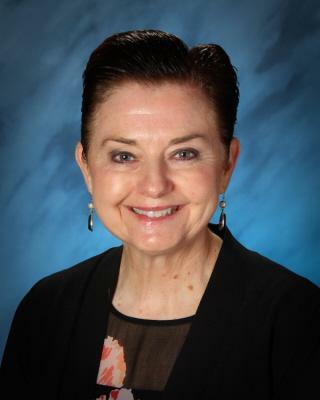 With over 30 years of school counseling experience both at Seton and with the Vancouver School District, she has helped hundreds of Seton students achieve their dreams of attending College by guiding them and their parents through the College and Scholarship application processes. In just over six years she has helped our Seton Alumni receive $25 million in Scholarship offers. She provides personal, social, academic, career and college counseling. She uses the college planning tool, Naviance to allow 9th-grade students to begin the college process with resume writing, career interest inventories, and community service projects. Her work with each individual student continues in the 10th, 11th and 12th grades with college searches, visits, and the college application process. Students receive individual and group guidance with a College Counseling Handbook, a 12-month timeline, check-list and the monthly college planning newsletters in the 11th and 12th grade. Mrs. McDaid-Fraizer has been a test administrator for the PSAT, SAT and the ACT the past five years allowing our students to test at Seton's campus for each of these exams in a familiar and comfortable environment. 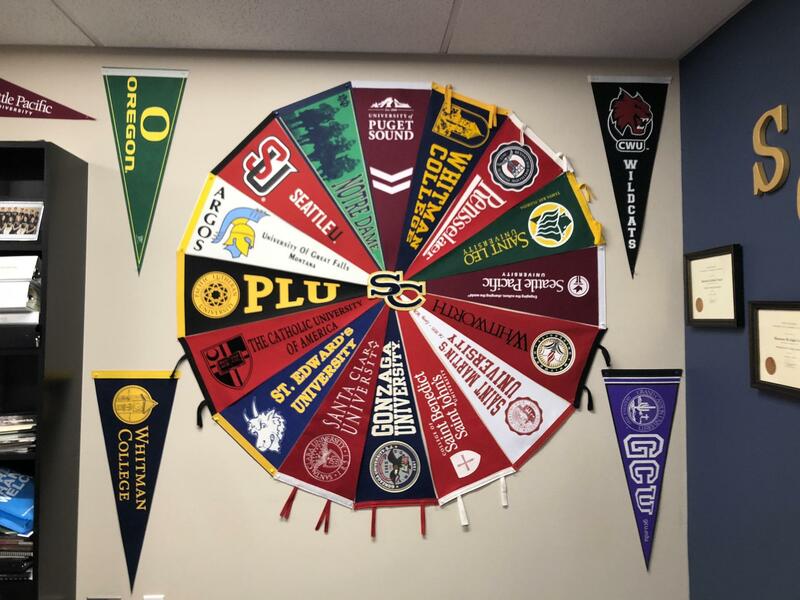 Mrs. McDaid-Fraizer is passionate about exposing our Seton students to as many Colleges as possible during their time at Seton. She coordinates the numerous college admissions counselor visits each year who present to our students during lunch so that all our students have the opportunity to attend. During students Junior year, Mrs. McDaid-Fraizer accompanies Seton students to the National College Fair in Portland where over 300 colleges/universities are in attendance. And because of Mrs. McDaid-Fraizer's connections, Seton has been selected as a host for the Pacific Northwest Jesuit Excellence Tour (JET) a mini college fair for Private colleges/universities that has 10 or more Jesuit colleges/universities such as Gonzaga University, Seattle University, Santa Clara University, University of San Francisco, Loyola Marymount University, Loyola Chicago University, Regis University, Marquette University, St. Louis University, Xavier University, etc. in attendance. This college fair at Seton occurs in May for all 9th, 10th and 11th graders. "It has truly been a blessing for me to work at Seton Catholic College Prep! I love serving this wonderful community and family!"